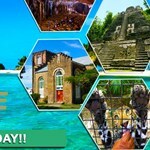 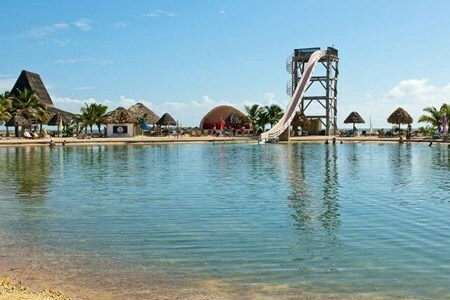 Your Smart Travel Belize Tour Guide will meet Guest/s at Fort Street Tourism Village in Belize City. 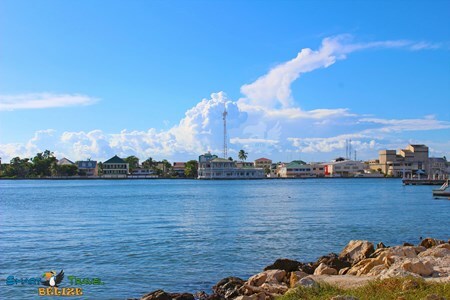 Your city tour begins by taking an Educational tour on the North side of Belize ... moreCity with our first stop being the Light House/ Baron Bliss monument. 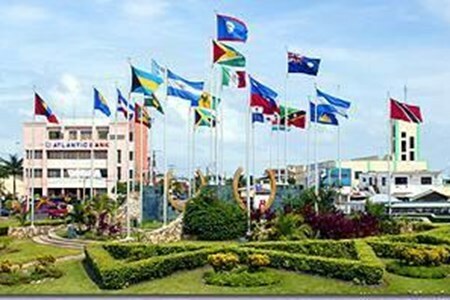 We then proceed along the Marine Parade and provide historical information on key locations such as Chateau Caribbean Hotel, Memorial Park, Central Bank of Belize, MCC Grounds, BTL Park (formerly known as Lindbergh Landing), Marion Jones Sporting Complex, Central Bank, Old Belize City Prison among many other buildings. 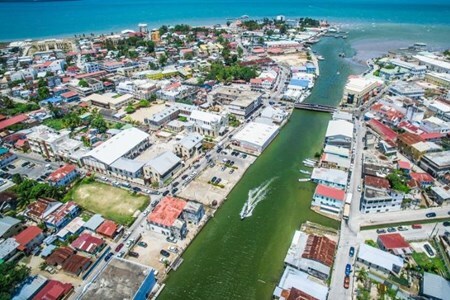 After seeing Northside Belize City, we will travel up the George Price Highway approximately 40 minutes out of the City whilst learning a little about who George Price was and what he has done for our country. 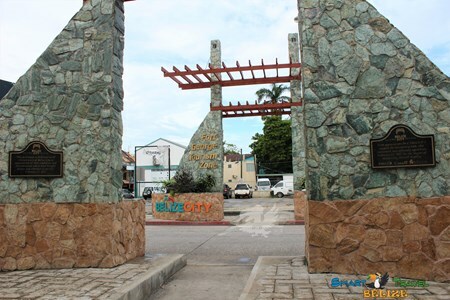 Along the highway, guests will be able to see some small communities and some flora and fauna along the highways as well as some wetlands. 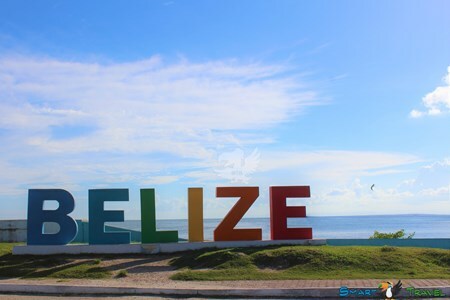 You will then arrive at the Belize Zoo where your tour guide will allow you some time to use the restroom before you start the tour for about an hour. 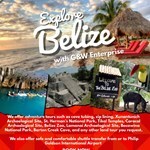 At the Belize Zoo, you will be able to see some native animals to Belize as well as some troublesome animals such as Jaguars and Crocodiles that were harming the livestock of our farmers. 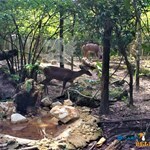 Some were donated to the Belize Zoo because they were illegal to have as a pet, and others were rescued from the wild. 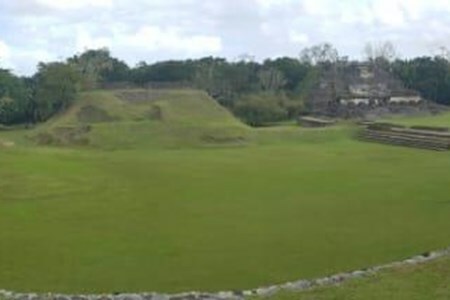 Altun Ha Mayan Ruin (Rock Stone Pond) is the Mayan Ruin which the temple of the “Green Tomb.” Altun Ha consists of two plazas that include four ceremonial temples and two residential complexes. 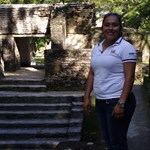 At this Maya sites in Belize, you can still climb to the top of the temples and enjoy the view of the Belize forest. 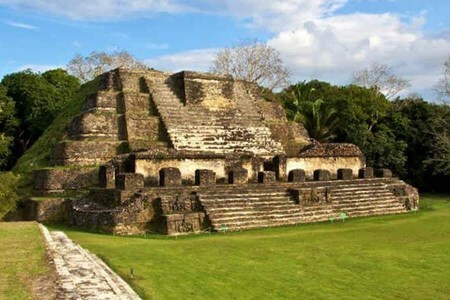 The highest temple is approximately 16 meters. 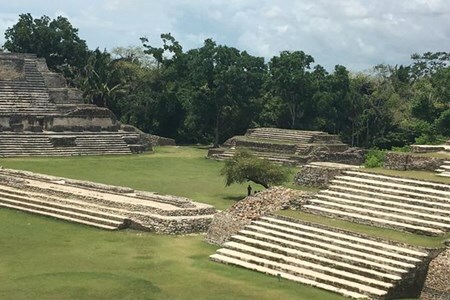 It was considered one of the wealthiest Maya sites in Belize as a result of the biggest carved Jade head which was found in the masonry temple which is the highest temple. 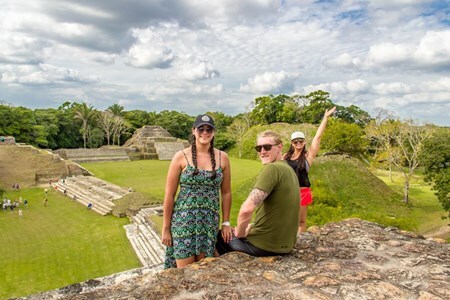 After the guided excursion to Altun Ha, your Guide will take you to a local restaurant to enjoy a traditional Belizean lunch. 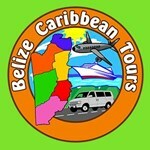 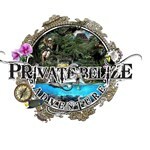 After lunch, we head back to Belize City to continue your day tour of Belize City. 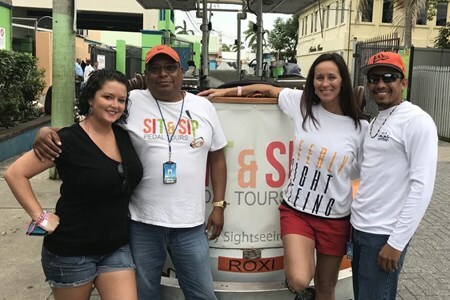 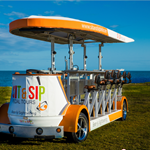 Throughout the tour, guests will have the opportunity to take pictures, buy souvenirs, eat the local cuisine and meet local fruit/food vendors.